Welcome to the Official Website of Author Mark Van Buren! 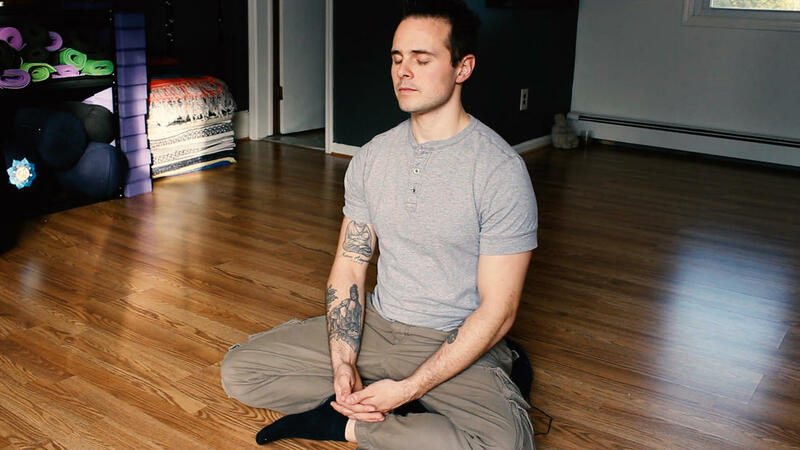 Mark Van Buren is Bergen County's go-to guide for all meditation and mindfulness-based training. With well over a decade of experience in the field, Mark instructs meditation workshops, lectures, professional development days, corporate wellness classes, and silent retreats in a practical, yet accessible way. He offers simple tools and practices that can reduce stress, help with anxiety and depression, manage pain, and transform the many difficult aspects of life. To Stay Connected And Consistent With Your Meditation Practice. of fantasies and imagined future selves. to following the Buddha’s teachings."